• This can include HVAC, small power, lighting, fire alarm & builders work depending on the nature of the project and your requirements. 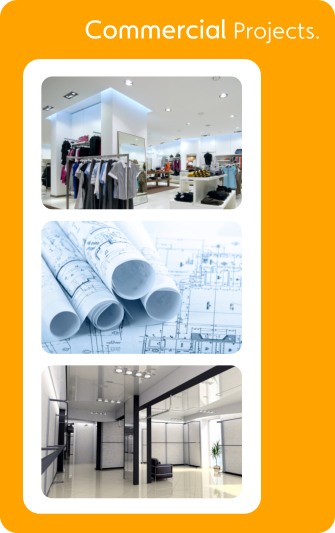 • Small to medium alterations such as refurbishments, office design/remodelling and mezzanine floor installations. • Cost control/value engineering both prior to work commencing and during the works.